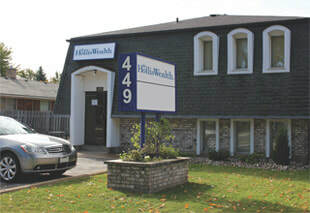 112 Queenston Street, Suite 200. Our Niagara Falls office closed on December 31, 2016 after 20 years of providing professional counselling to thousands of clients in order to centralize our services in North Niagara - St.Catharines and South Niagara - Welland. At this time, please contact our St. Catharines or Welland offices for appointments. 8:30 am to 8:30 pm. Would you like to get started? Book your appointment today by email. Please let us know your preference of days, times, and office location: St. Catharines or Welland. The key to healing is talking about it.